While it is important to maintain a healthy diet loaded with nutrient dense whole food, are you aware that the manner in which you eat is equally important? 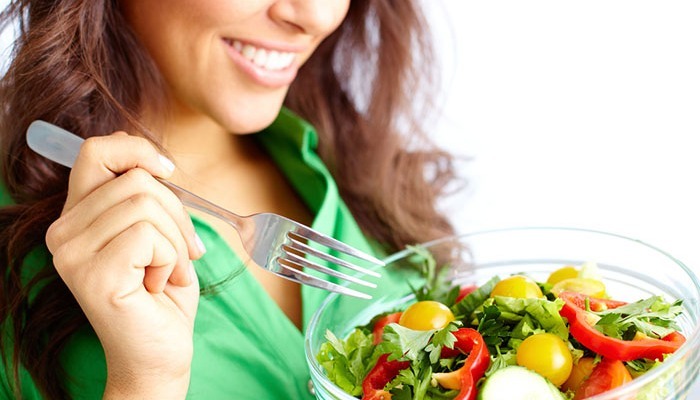 Last week we started our “Santosa Healthy Eating Tips” series and got a very positive response. Through 4 tips we explained what happens when we are in the early stages of digestion, from the brain to the mouth to the stomach, and just how important gastric acid is. Now we would like to sum up these 4 tips to talk about the whole upper GI system. Obviously the stomach plays an important part in digestion, however, did you know that the stomach is all about acid? The acid in the stomach helps with digestion and can also play a part in suffering a gassy or bloated stomach. When eating, it is recommended that the food is chewed at least 25 times. Digestion starts from the brain, and when you smell and see food the brain will pass a message to the salivary glands. While chewing food in the mouth, the salivary glands excrete saliva and the most important enzyme, named amylase, will break down starches in the mouth. If you eat carbs, it is during this stage that they taste sweet. It is important to always chew your food well. If you don’t, the unbroken down starches will eventually end up in the intestine, and they can fuel the digestive issue known as candida. After the food is chewed, the bolus moves through the esophagus to the stomach. Here, the stomach continues the breakdown of the food as well as some chemical activities. When the food arrives in the stomach, the gastric acids of Mucous, Pepsinogen and Hydrochloric (HCL) are secreted into the stomach. Once the stomach churns the bolus and mixes it with gastric juice, the food is broken down even more into an acidic paste called chyme. In this stage, HCL plays the most important role. The PH of HCL is 0.8, almost purely acid. If you don’t have enough gastric acid (HCL), meaning the chyme is not acidic enough, the pyloric sphincter will not let it pass through to the small intestine. Instead, they will stay in the stomach longer. The carbs will be fermented, protein will be putrefied and the fat will go rancid. All the good food you take into your body becomes toxins instead of nutrients. When it doesn’t go down, you start to feel bloated and gassy. Sometimes it will even come back up, though it’s not acidic enough to let the pyloric sphincter open, but it’s way too acidic for the esophagus and that’s why you have a burning sensation. The stomach truly is all about acid. When we have enough gastric acid, the food is able to move to the small intestine in an efficient way. Gastric Acid is important because it plays an essential role in the immune system by killing bacteria and harmful parasites that are often ingested with food. 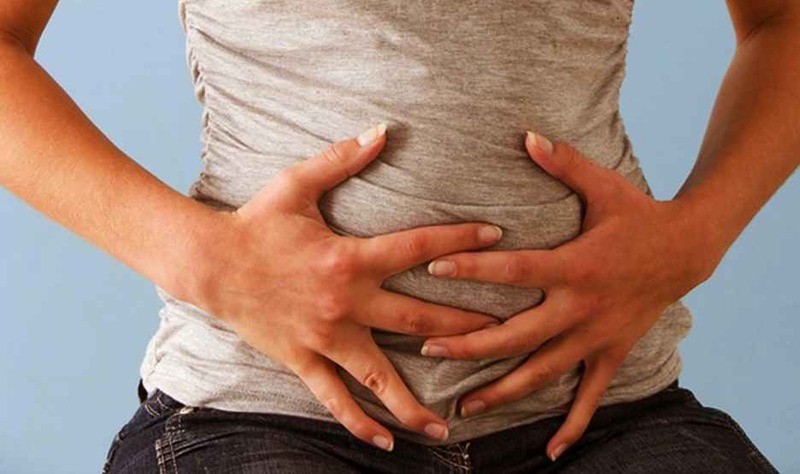 Healthy gastric juice disinfects the stomach and stimulates gastrin. Gastrin is produced by G cells. When the food enters the body, G cells trigger the release of gastrin into the blood. In turn, food is broken down and digested. Proteins are digested with stomach acid and enzymes, and they are much needed by the body to complete the digestion process. Enzymes break down protein and rely on stomach acid to turn them on. If your body has a lack of gastric acid, you could feel bloated, gassy or suffer from heartburn. There are many factors that can contribute to a lack of gastric acid production, however, stress really is the biggest factor. If one eats when stressed, the body remains in sympathetic nerve system. This means the body is ready to fight and digestion isn’t its top priority. During this time, the brain will not pass any signal to your stomach to produce gastric acid, so you won’t be able to digest your food. Avoid being stressed when it is time to eat. If you are a working professional, try not to schedule lunch meetings. If you are a parent, don’t scold your children before the eat so that they are anxious. All of us would be best to remember to put away our smartphones and tablets when it’s time to eat. Enjoy the moment and the food and digestion is sure to come easily and naturally. 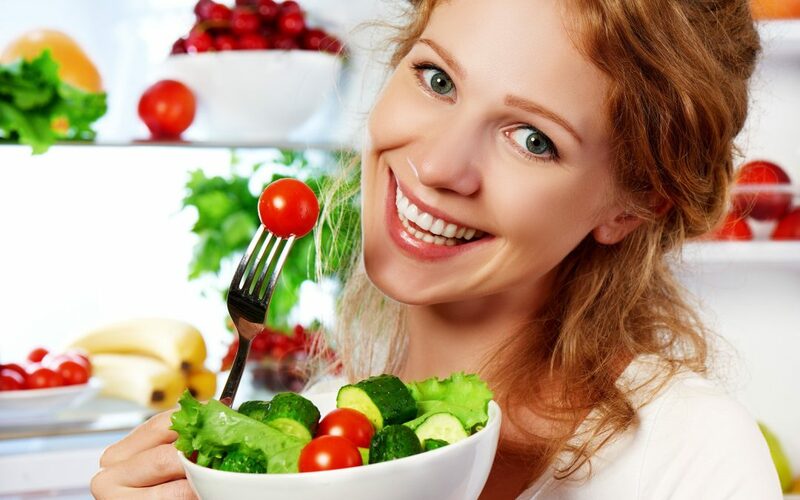 Here at Santosa, we have an exceptional Healthy Eating Program that is designed to teach you about healthy eating habits, introduce you to a vegan diet and prepare your body for a more intense detox, if you choose to do that. For more information, simply fill out the inquiry form below. We look forward to welcoming you to our state-of-the-art detox retreat in Phuket, Thailand.